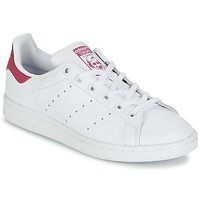 These low top trainers by Adidas Originals are simply a must-have, even for the younger generation! 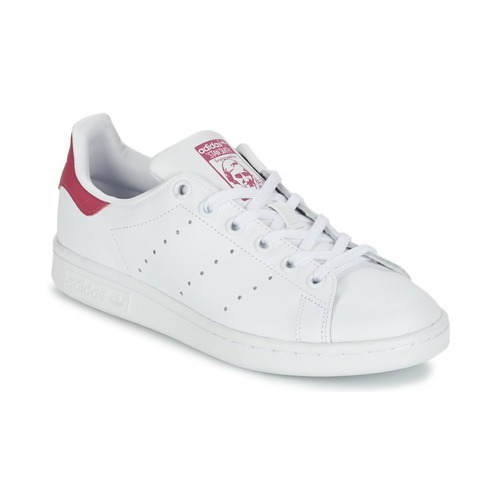 The Stan Smith J is lined with fabric and features a rubber outer sole. A great combination of modernity and style. Ortholite sockliner: Breathable, it minimizes the formation of fungi, bacteria and bad smells.